← Fun Lake Texoma Facts! Whether you’re taking a color trip or one with the family, here are some items that are essential to a great day on the water. Staying hydrated is important. With the sun beating down on your all day, you may not even be aware that you’re becoming dehydrated. Keep plenty of liquids stocked in your cooler. Fishing can usually last for hours, rather than bring the boat in and scare the fish away, take food. Be sure to take picnic friendly foods like sandwiches and chips, basically food that won’t go bad without refrigeration. Nothing will ruin your day, and the rest of your week, like sunburn. Apply sunscreen before heading out and continuously applying it throughout the day. 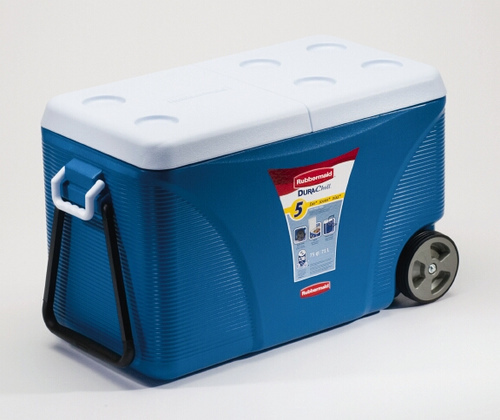 For all the fish you catch, an extra cooler with ice will be great to have on hand. For fun, guided fishing trips in Texas book your trip with Adventure Texoma Outdoors. To fish the Texoma lake contact them at (903)814-5566. This entry was posted in Blogs and tagged Adventure Texoma Outdoors, contact. Bookmark the permalink.